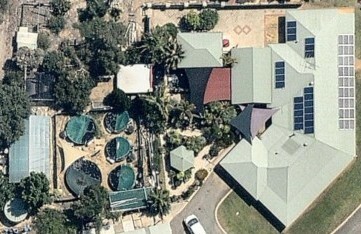 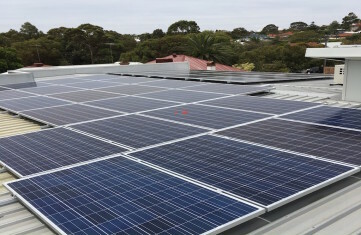 Solaire Connect was established in 2008 when solar power installations were a new concept in WA. 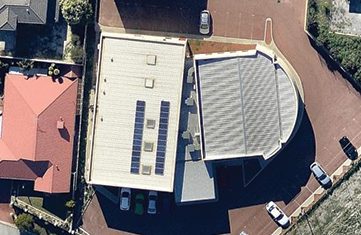 Government rebates were means tested and homes needed a combined income of less than 100k. 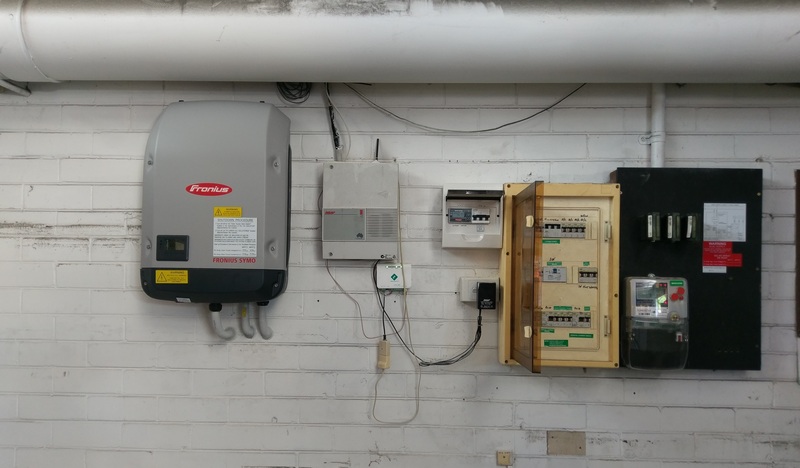 Since then, rebates and feed in tariffs have changed constantly. 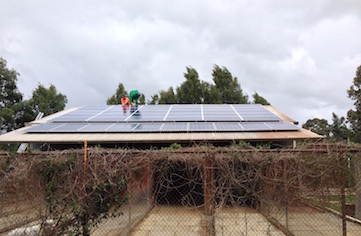 We have since ridden the rollercoaster that is the solar industry to where we are today. 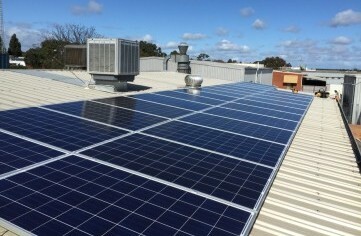 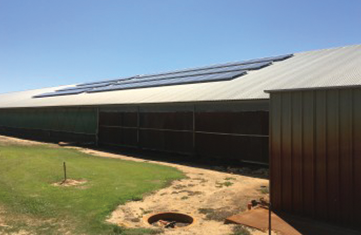 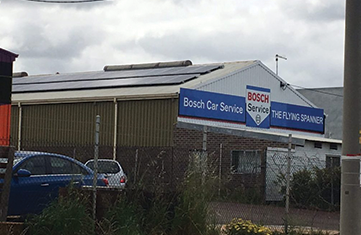 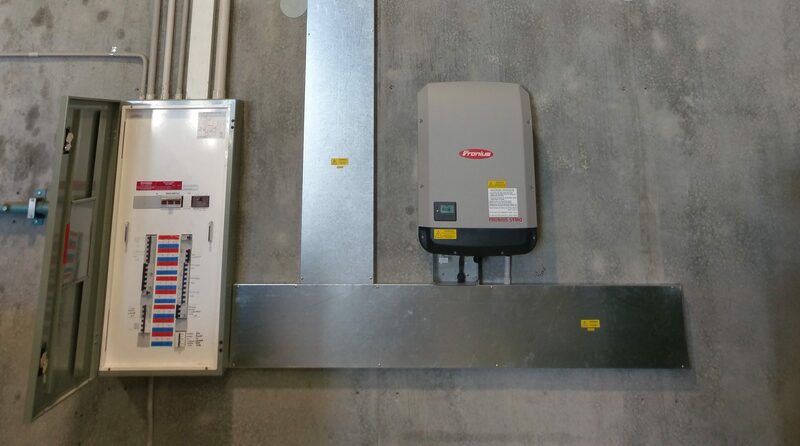 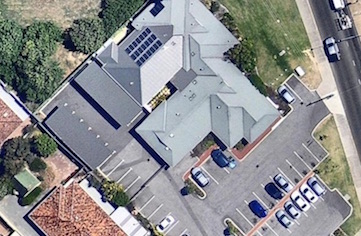 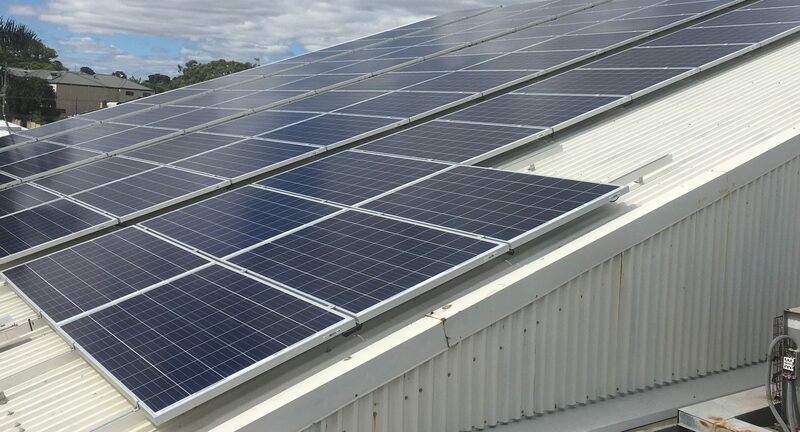 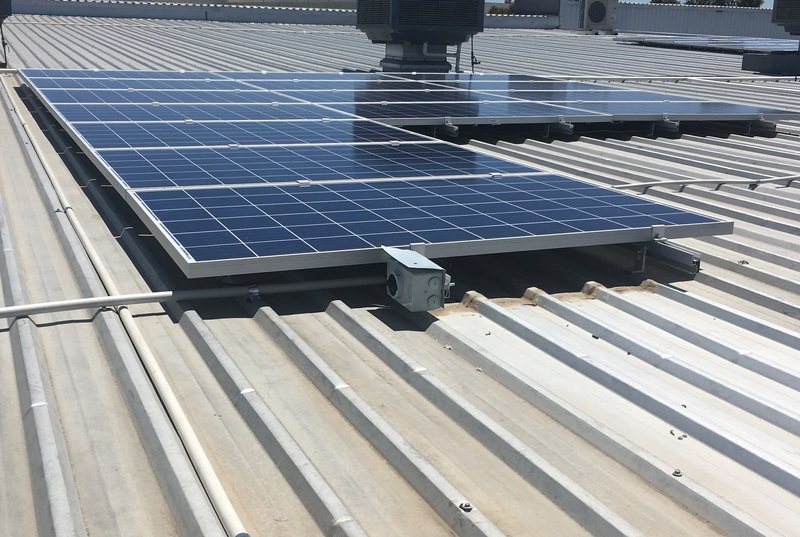 Solaire Connect have successfully installed solar power to over 4500 homes in WA. 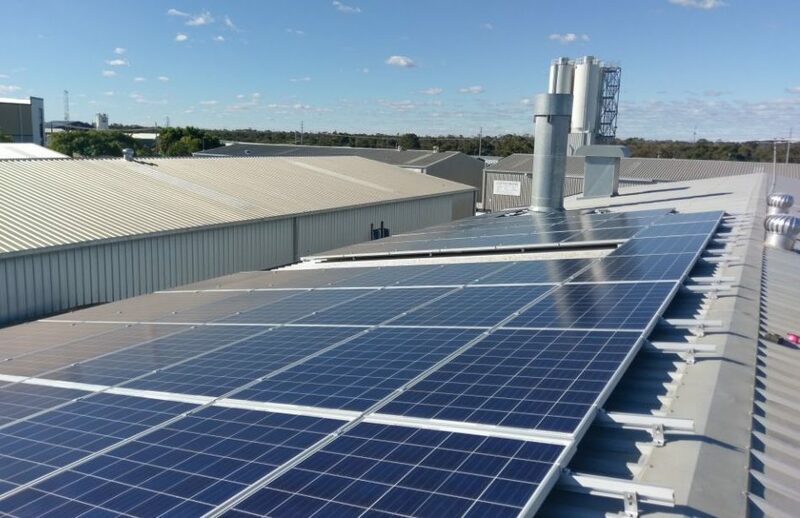 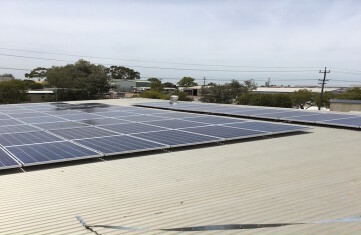 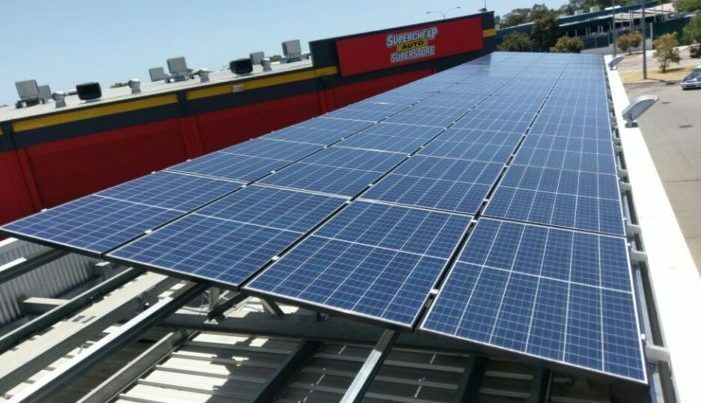 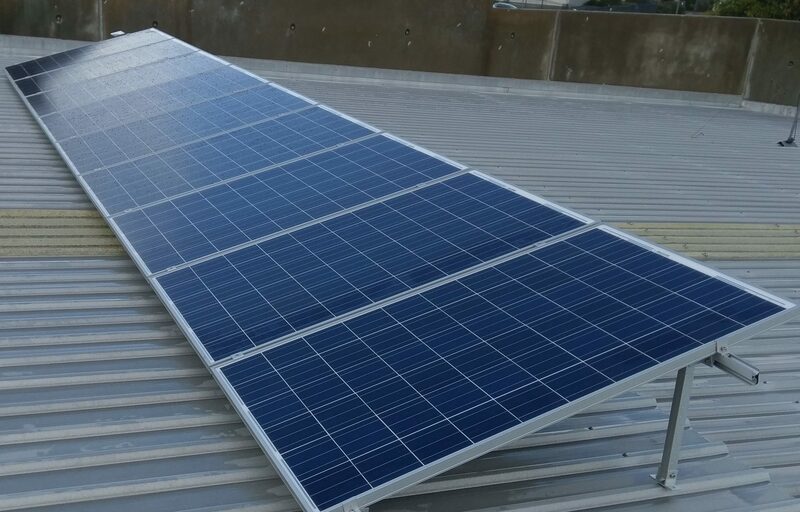 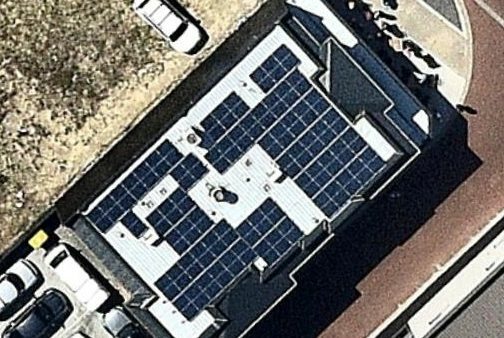 Our success fuelled the desire to have a commercial sector and in 2012 Solaire Connect began inviting suitable commercial businesses to benefit from the huge savings available from a large solar power system. 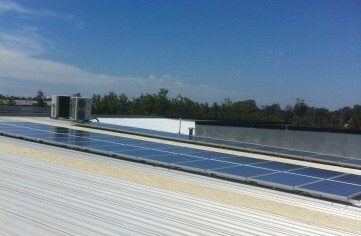 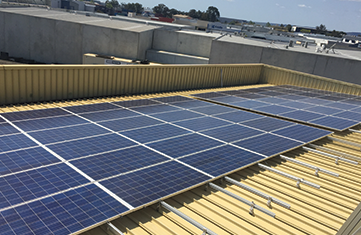 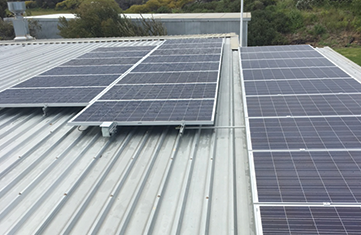 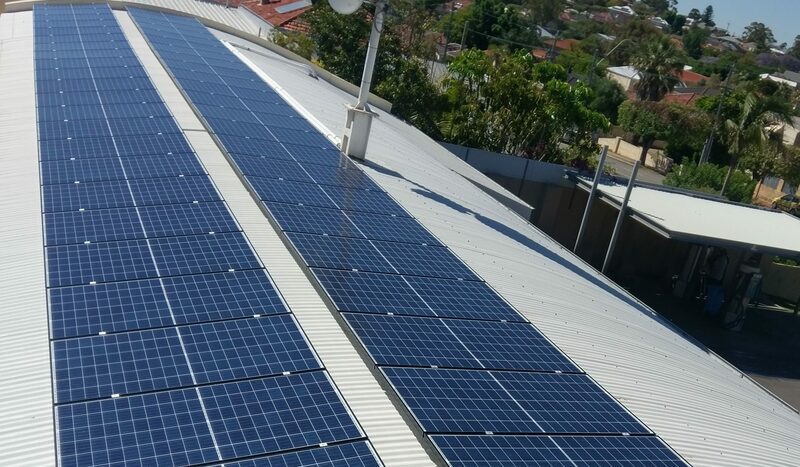 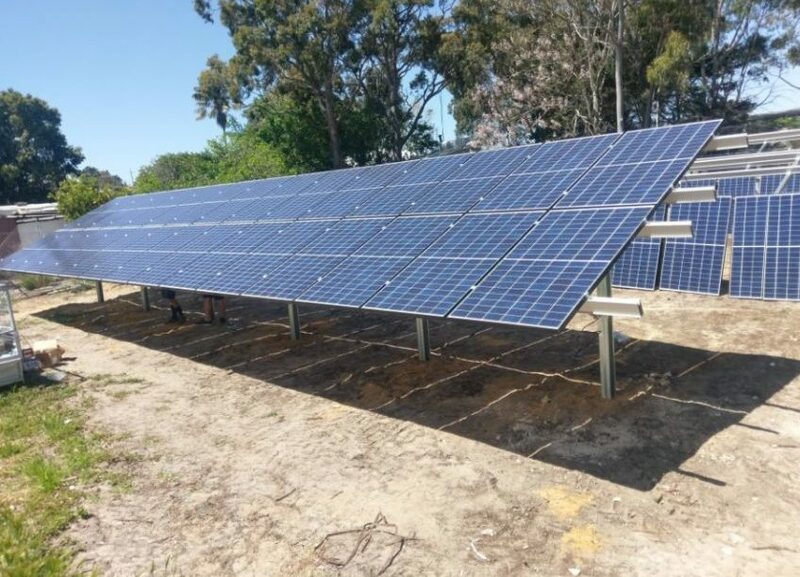 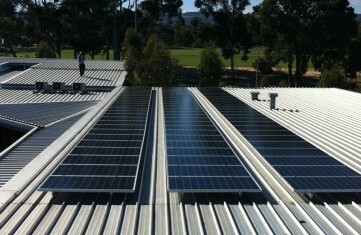 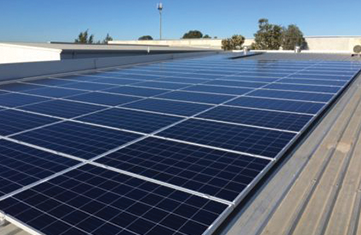 Our highly trained and skilled technicians have since installed over 1.2MW of solar panels in the commercial sector. 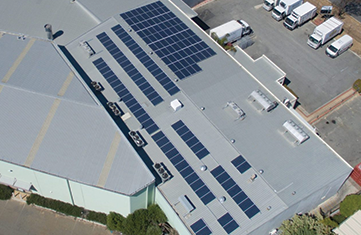 Some of our clients include medical centres, technical colleges, animal shelters and printers. 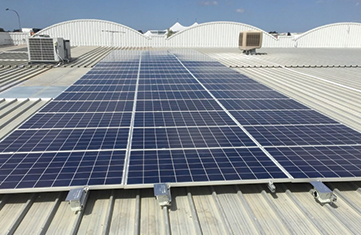 Our most recent target markets include golf clubs, pubs, engineering companies and supermarkets. 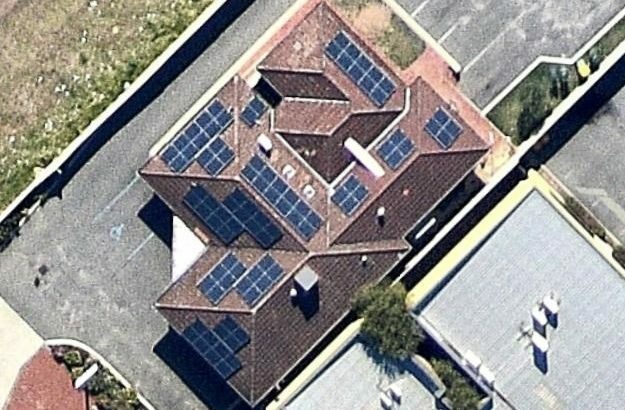 In the last 6 months we have successfully built relationships with WA Profiling, MCS Security and Beaconsfield Liquor barons. 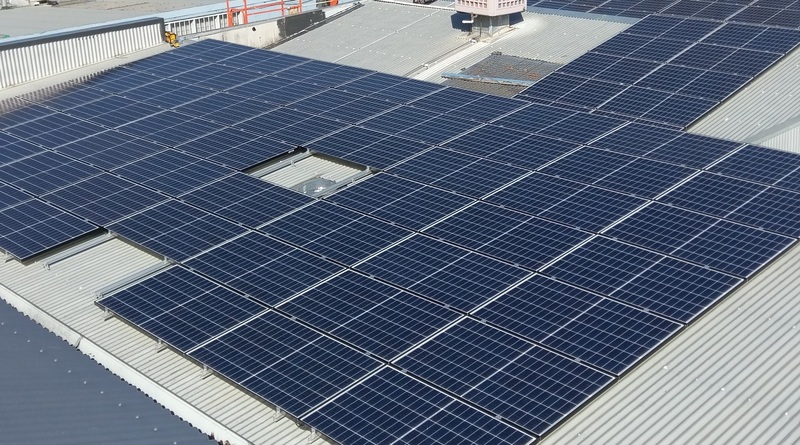 Solaire Connects goal is to increase their installation target to 2.5mW for the upcoming financial year.